My daughter LOVES her Lincoln Logs! 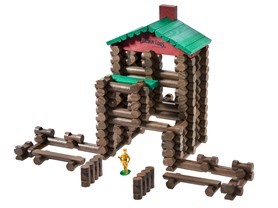 Today you can snag this Lincoln Logs 172pc Fort Lincoln Wooden Building Set for $34.99 (Retail $59.99). Build a frontier fort with the classic, all-wood LINCOLN LOGS that you remember! Fort Lincoln contains 172 pieces, including richly stained wooden pieces to match the colors of the timeless wood logs you remember building with as a child. As an added bonus, the set comes with a traditional die-cast figure - just like in the original LINCOLN LOGS sets. The set includes step-by-step instructions and the handy storage container stores the parts when playtime is over. 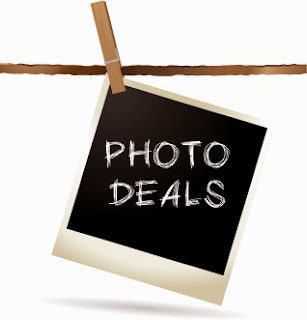 -2 Red Wood Roof Eves, 1 Red Chimney, 1 Frontiersman Figure, and Instructions.